To compliment your event we also offer showgirl hire. Our stunning showgirls are professionally trained and can also perform choreographed routines in a style to match your event theme. At a recent event the party theme was Las Vegas meets Bollywood. Our showgirls looked stunning in the red feathered costume to meet & greet party guests and performed the first dance to Elvis Presley’s Viva Las Vegas. Later during the evening the showgirls changed costumes in order to perform the second show in Bollywood style to Jai Ho. 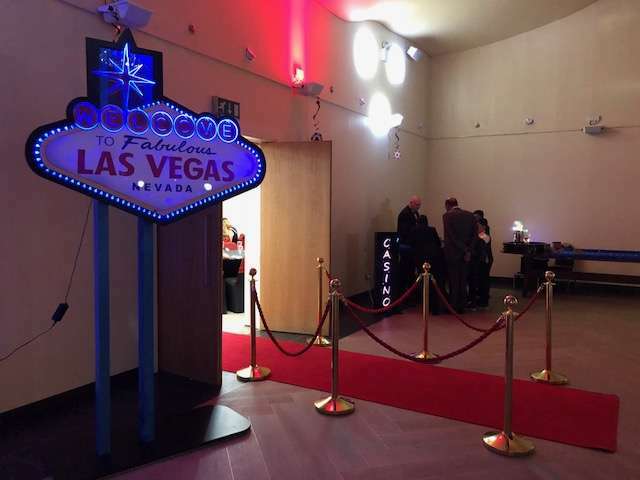 During the whole event our showgirls delighted guests by posing for photos around the venue & using our fun casino, red carpet and Las Vegas themed props as backdrops. The costume choice for the showgirls is vast and clients can choose the style & colour for maximum impact for their own event. Show girl hire would not be limited to Vegas themes but to any other also – including Bond, ballroom, Country & Western, Moulin Rouge, Gatsby, roaring twenties, seventies, circus theme and more.